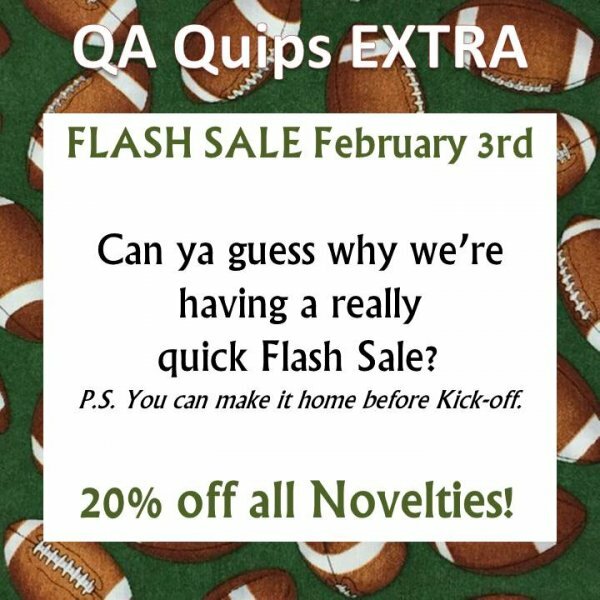 QA - FLASH Sale - February 3rd! SUNDAY! Go, Team! ... Oh, wait. My fav team didn't get there this year ... OK, GO, Commercials!